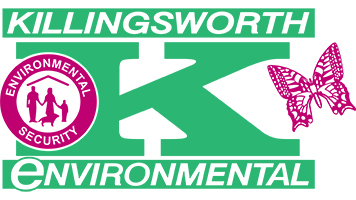 Killingsworth Environmental of The Carolinas is a local home service company who prides itself on Quality and World Class Customer Service. We are now seeking career oriented Full Time Outside Sales Representatives to add to our growing Residential team in Charlotte and the surrounding areas. • Inspecting, promoting and profitably sell products in a residential setting, while maintaining the highest levels of customer service. • Manage projects to completion. • Utilize all available resources to complete company provided daily schedule, while creating new opportunities. • Termite Treatments and Coverage. • Willingness to complete full crawlspace inspections. • Clean background and driving record. • In-home sales experience a plus. • Salary range of $45,000-$80,000. • Base, commission and bonus. • Medical, Dental, Vision and Life Insurance. Qualified applicants will be called for an interview. Due to the high volume of applicants, please do not call to check the status of applications, we will be in touch with applicants as promptly as possible.